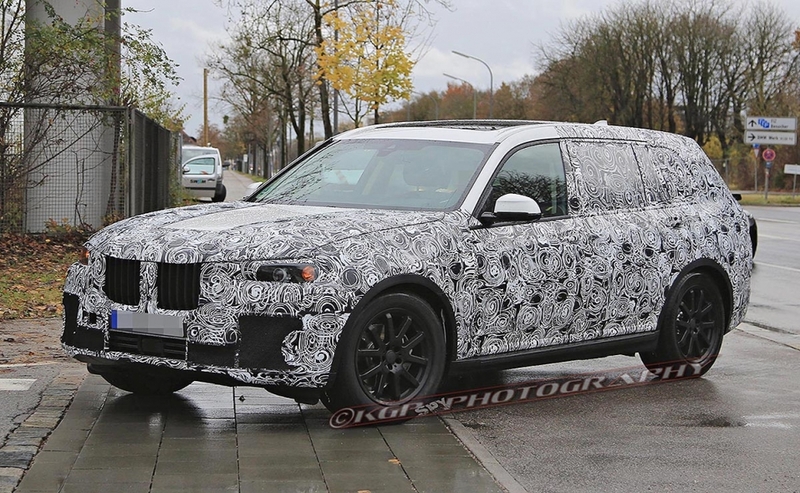 BMW is planning two versions of the X7 large crossover: a seven-seat entry model and a four-seat ultraluxury variant. 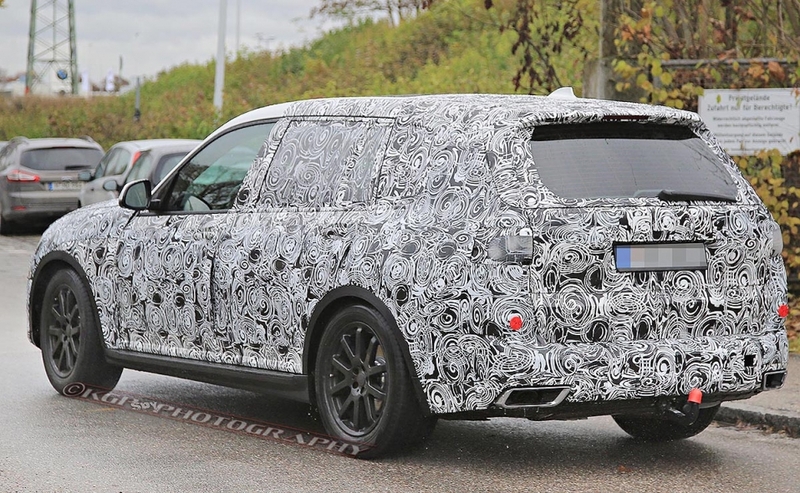 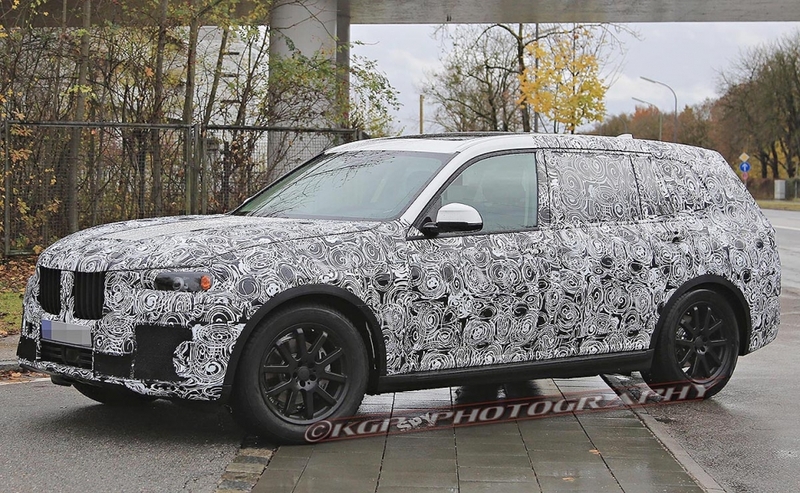 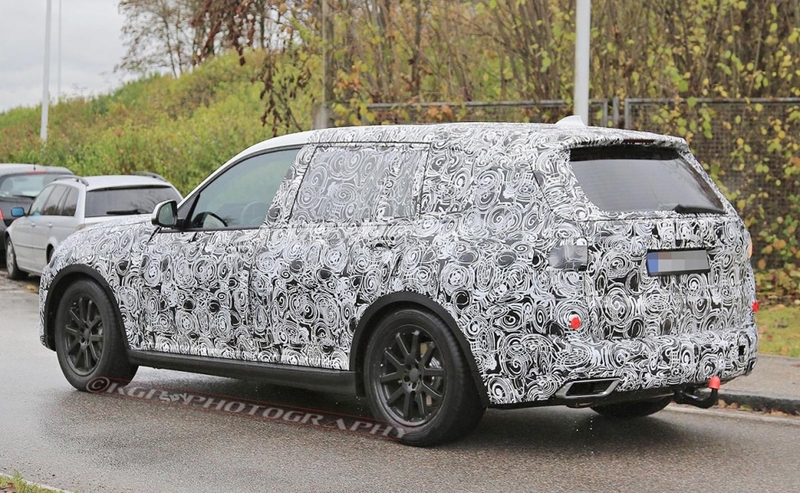 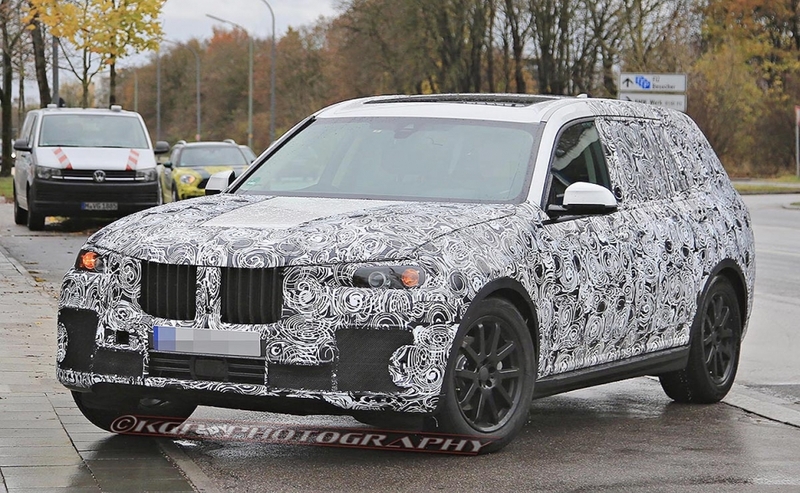 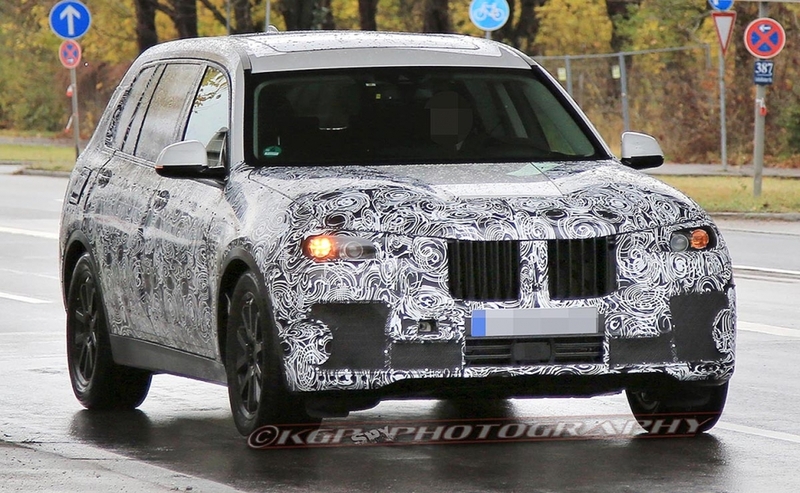 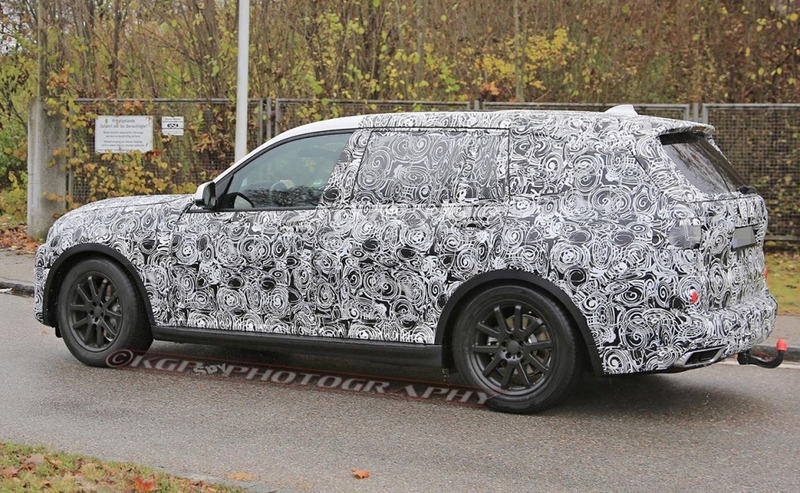 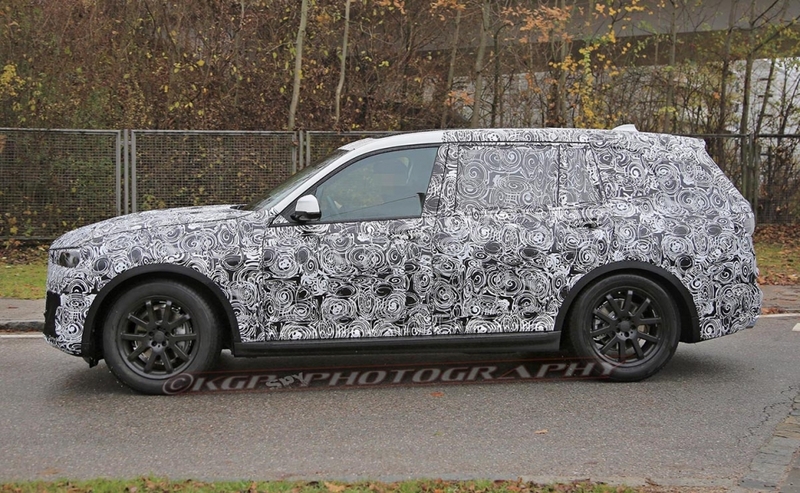 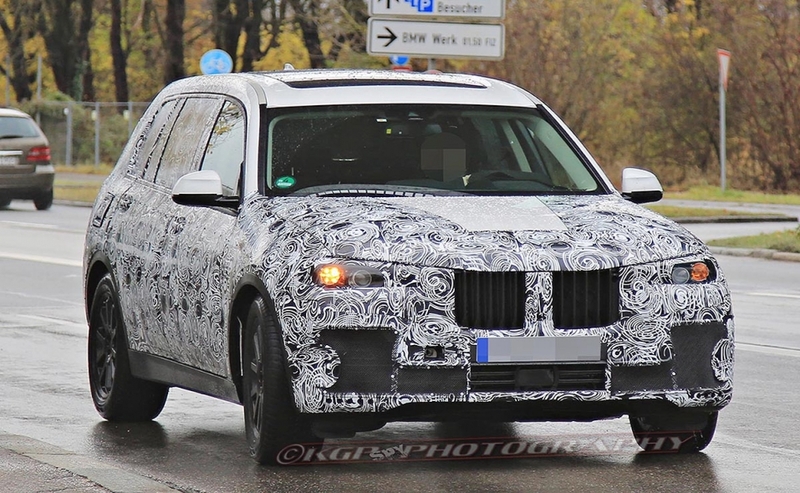 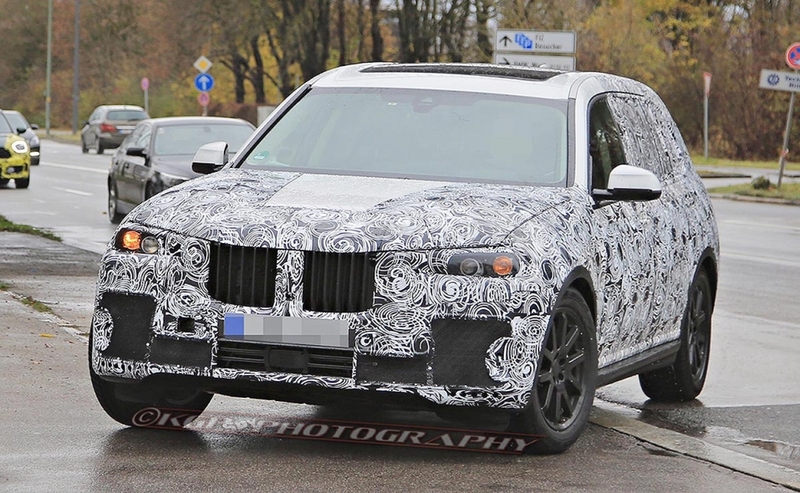 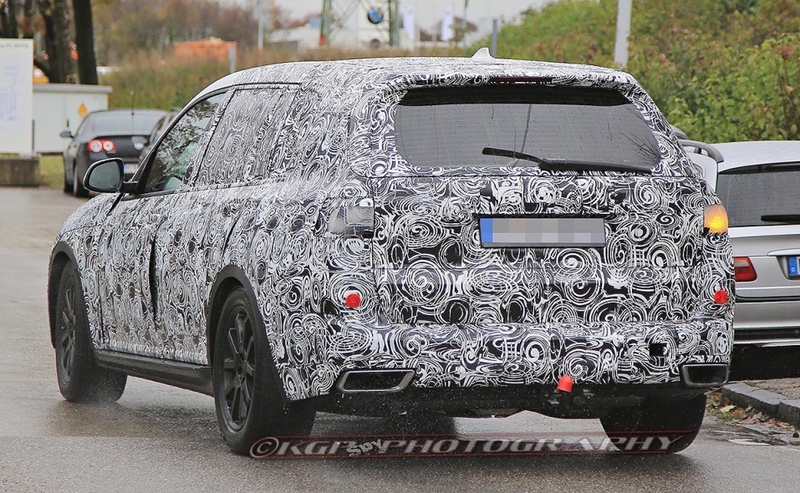 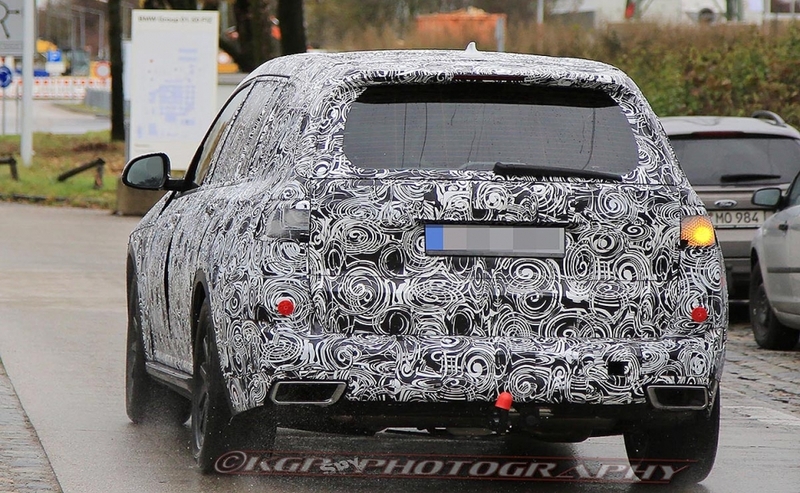 Spy photos of an X7 prototype show the seven-seat model that will be based on the same platform as BMW's flagship 7-series sedan.The full-size crossover goes on sale in late 2018. 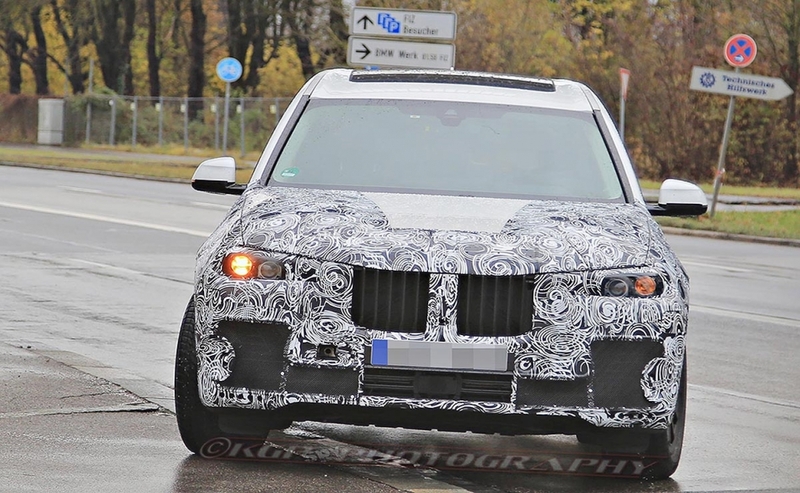 It will be produced at BMW's factory in Spartanburg, S.C.